London - 16th May - Small businesses are calling on party leaders to simplify the UK’s VAT system ahead of the General Election. However, the standard rate was raised from 17.5 per cent to 20 per cent in 2011 and HM Revenue and Customs’ VAT receipts rose by nearly £15bn so, the likelihood of the government pledging to cut VAT is extremely slim. Julian Jessop, chief economist at the Institute of Economic Affairs, said that changing the rate, even by as little as one per cent could cost the government approximately £6bn. 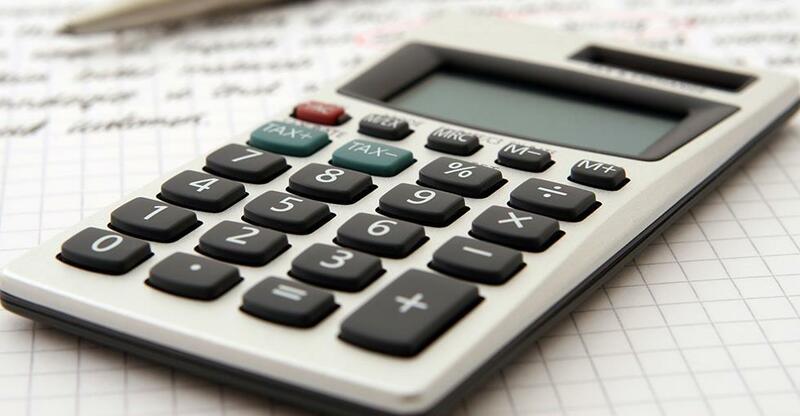 The Federation of Small Businesses (FSB) is urging parties to simplify tax, stating that many SMEs find calculating VAT “burdensome”. In the autumn statement 2016, a branch of HM treasury that gives advice on reforming the UK’s tax system called The Office of Tax Simplification (OTS) was asked to conduct a simplification review of the VAT system. However, the FSB are arguing for a “broad-ranging” analysis. 40 per cent of FSB members believe that the VAT threshold should be increased, but EU regulations block the threshold from being increased beyond the level it is currently at. Baruch said that this may not be the best approach and that there could be more graduated tiered stages of VAT instead.